For those of you either currently listing a home with one of our agents at American Dream Realty, or those of you looking to list a home with us, today’s home inspection discussion will be right up your alley. 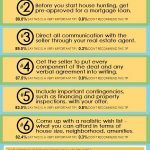 Many of you may have experienced what the buyer goes through in terms of home inspection, but as a seller, there are certain points you will need to know if you’re home is going to be inspected as a final point of sale. 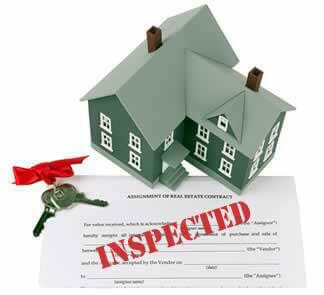 How long does a typical home inspection take? Generally, a New Jersey home inspection will last two-to-three hours. 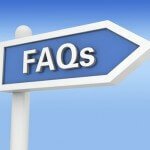 What if we’ve been asked about a radon test? What do we do? Note that your home must be closed up for approximately 12 hours before the test is conducted to ensure validity. Do we leave everyone off in the house? What about utilities? Make sure before leaving the house, all utilities are on and running. Additionally make sure that your electrical panel is easily accessed and no items are store in front if it. What about my basement and/or attic space? Be sure to remove any items that may be blocking access points to the basement or crawl space, in addition to any attic space. Also, move items that may be stored away from walls. What about windows in the house? If there are higher windows, make sure the inspector will have the ability to reach them. 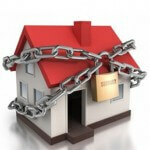 If by chance windows are locked, be sure to provide a key to the inspector. 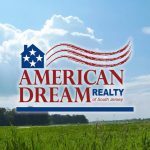 Any other question you may have beforehand, please reach and discuss these with your American Dream Realty agent to ensure this step in the process goes as smoothly as possible.